Extensive and undeniable knowledge, Realistic expectations and Genuine results. Most people wanting tattoos removed don’t know much about the tattoo removal process. They don’t know what is going to get them the most efficient results in the least amount of treatments , or realise the risk of scarring when being treated by inferior lasers. Until it is too late or their money has been wasted. 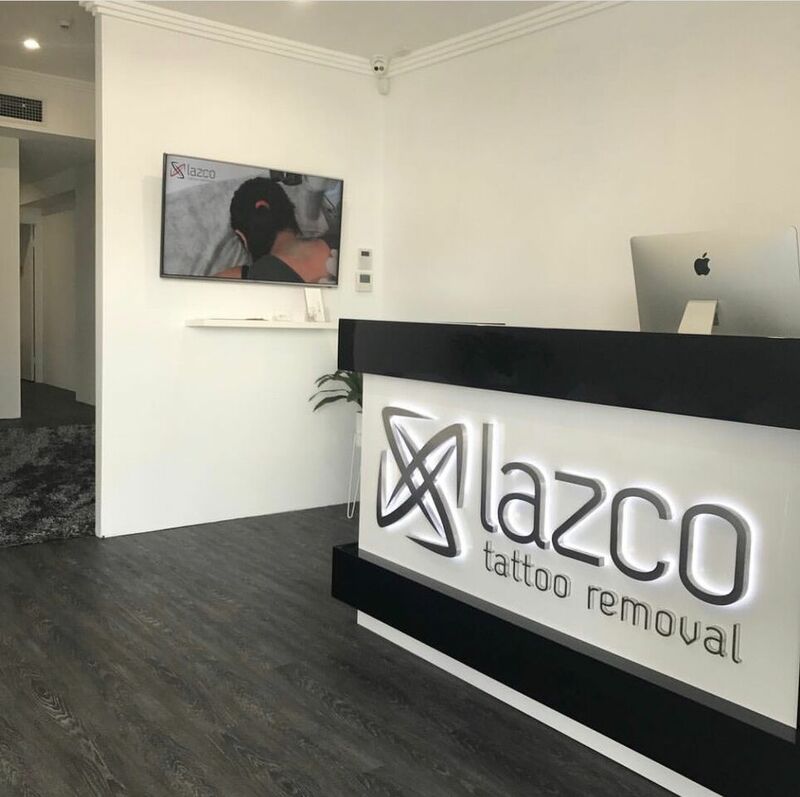 Lazco Tattoo Removal is a premium tattoo removal clinic. Our business philosophy is to do one thing and do it well. With results that speak for themselves and real life happy clients it is hard to deny. 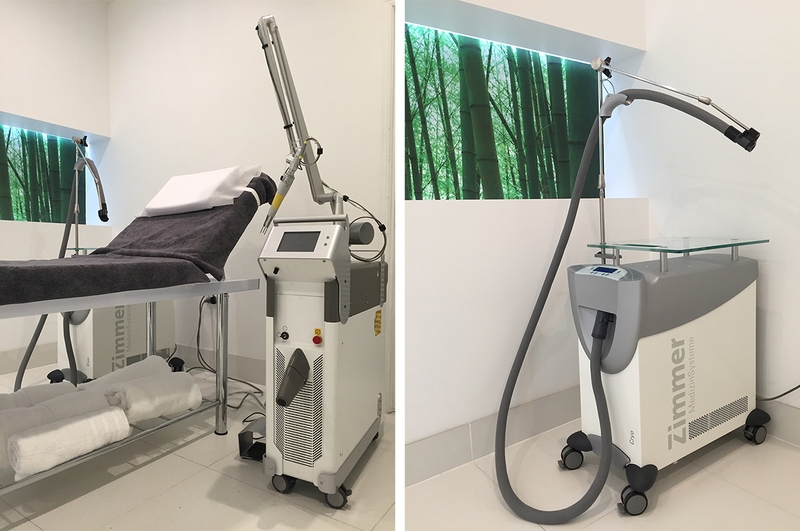 We are incredibly proud to be one of the first clinic in Australia to operate using the revolutionary Quanta Q-Plus Evo Q-Switch laser platform and lead the way in an ever-expanding industry. This high-end Italian designed technology combines a powerful top of the range Nd:YAG 1064nm Q-Switched laser for blacks & dark colours and the rare 694nm Ruby laser for removing and fading difficult blues and green. This means our laser can effectively remove and fade all colours without scarring, reduce the number of treatments previously required, significantly improve the healing process, aid removal when scarring is already present (from having the tattoo done originally, or caused by other inferior lasers or tattoo removal methods), and work in conjunction with the Q-Switched laser to ensure your skin is left in the same condition as when the treatments were commenced. For client comfort we also use a Zimmer Cryo 6 cooling system. This machine is designed to cool the skin before, during and after the treatment to minimise pain, and reduce the risk of thermal injury.